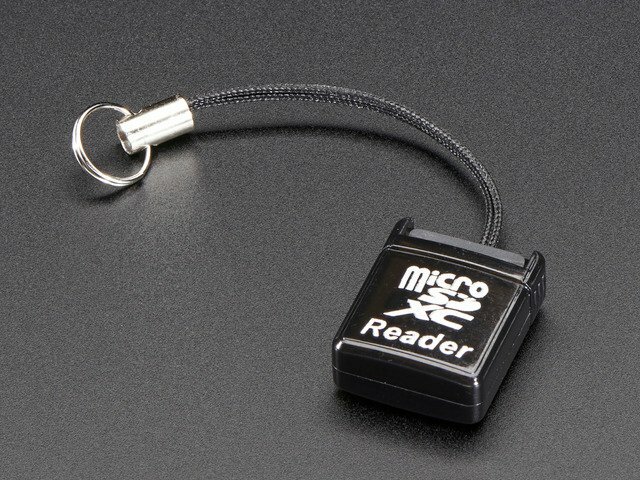 Utilities exist to allow Windows and Mac systems to access the main SD partition, but I prefer the following method as it allows a stock PC to read and write the card, vital when working in the field or on a borrowed computer. One is the “target” system — usually embedded into a project, this is the camera or data logger or game console, whatever you’re building. Sometimes it might be a “headless” system with no display. The other is the “setup” system — this runs a full version of the Raspbian desktop operating system, has networking capability, with keyboard, mouse and monitor attached. A Raspberry Pi 3, Pi 2, or Model B+ are ideal for this, since they have ample USB ports (and built-in WiFi on the Pi 3). There are some exceptions where this can be done with a single system, or an alternate setup system…more on that in a moment. Two micro SD cards: the setup system requires an 8 GB or larger card, the target can be most any size, though 4 to 32 GB is ideal…whatever your target operating system requires, plus space for the data to be moved between systems. 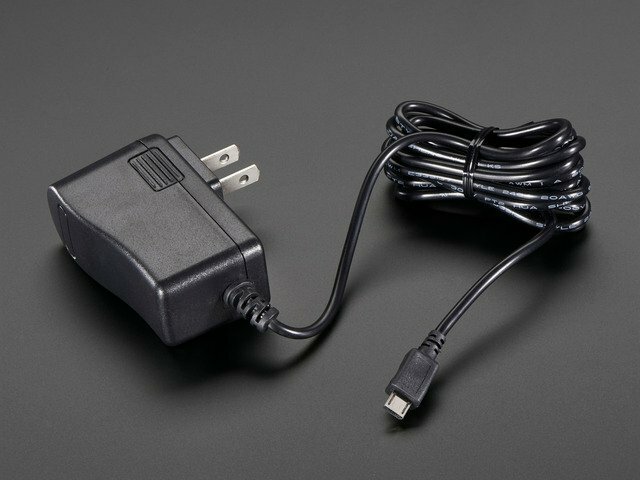 Depending on your network and setup system features, an Ethernet connection or a USB WiFi adapter may be required (WiFi is built-in on Pi 3). 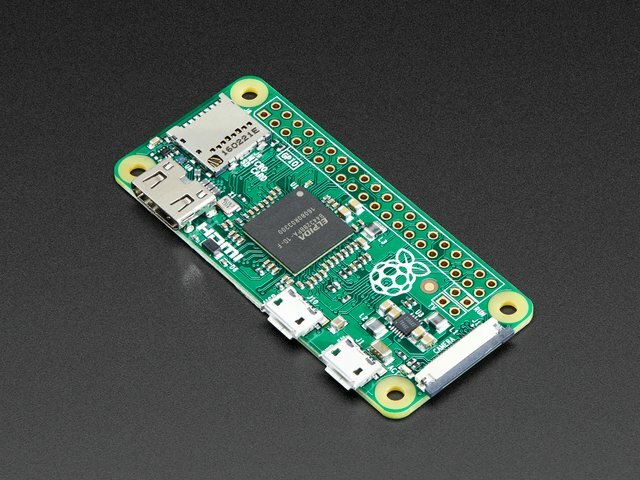 Some prior Raspberry Pi experience is assumed; writing an SD card, connecting to networks, etc. If you’re new to Raspberry Pi and any of this is unfamiliar, begin with our starter tutorials in the Learn Raspberry Pi series. 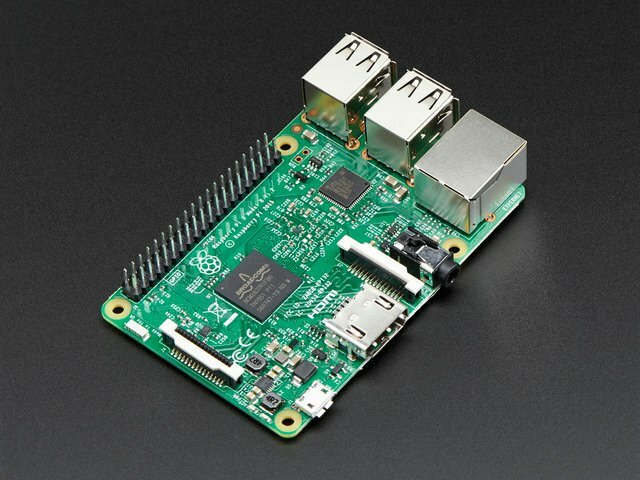 What if I’ve Only Got One Raspberry Pi? If your target system is a “full featured” Pi — something like a Pi 3, Pi 2 or Model B+, easily networked and with many USB ports — it’s no problem, the target system can also act as the setup system, just switch SD cards when needed. If your target is a “feature-limited” Pi — like a Model A+ or Pi Zero — you can still do your setup on this system, but unless you already own a collection of the required dongles (powered USB hub, WiFi or Ethernet adapter, mini-to-full-size HDMI adapter for Pi Zero, etc. ), it’s easier and often cheaper just to order the latest Pi board to do the setup than to deal with all these parts. And when you’re done, now you have an extra Pi to play around with. But there’s one more option…if you have a desktop or laptop computer running any of the popular Linux desktop distributions (e.g. Ubuntu, Debian, etc. )…often you can use this as the “setup” system, the necessary software (gparted) is usually already installed. You’ll only need one Raspberry Pi (the target system) and one SD card in this situation. This guide was first published on May 30, 2016. It was last updated on May 30, 2016. This page (Overview) was last updated on Apr 24, 2019.